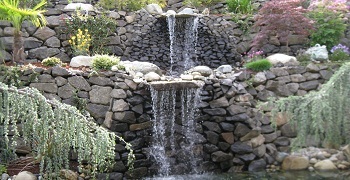 Hardscapes are the permanent structures built for your landscape. They can add continuity and flow between your home and the garden or grounds. 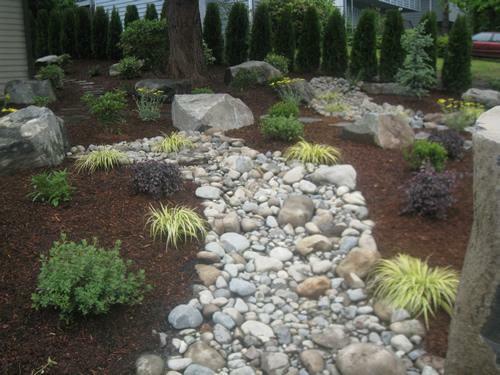 The right hardscape design brings the landscaping together, making it even more beautiful and functional. Strategically placed, well-designed hardscapes serve as the centerpieces of your landscape, guiding your visitors through the property and providing the perfect settings for outdoor gatherings. Cedar County Landscaping, Inc. can help add a touch of class and luxury to your landscape with a custom hardscape design. From stylish entry ways to romantic patios to retaining walls, all our hardscape design features combine contemporary sophistication with old world craftsmanship to create hardscapes that bring lasting beauty to your property. Our hardscape design experts strive to turn your landscape into a special space that you love and are proud of. We combine your ideas with our expertise and creativity to ensure perfect results in your hardscape design project. 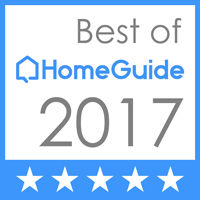 Whether it is a simple garden highlight or an elaborate hardscape design feature, we put highly skilled and trained technicians to work with the best of materials to build hardscapes that are just what you had envisioned. We take care that the construction styles, materials, shapes and colors of the hardscapes complement your house style and blend seamlessly with the landscaping. We specialize in installing hardscapes that increase the functionality of your outdoor space, even as the eye-catching hardscape design features heighten the visual appeal of your landscape. Our innovative hardscape design and exquisite work in building the hardscapes together create outdoor living spaces that help you enjoy resort-style living right in your backyard. Are you interested in hardscapes that extend your outdoor living spaces? Get in touch with our hardscape design experts today! 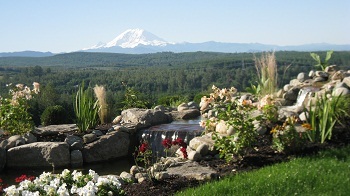 Call Cedar County Landscaping, Inc. at 425-358-2779 and get a free estimate on hardscape design and construction.